Big News at Deer Valley! It’s official! 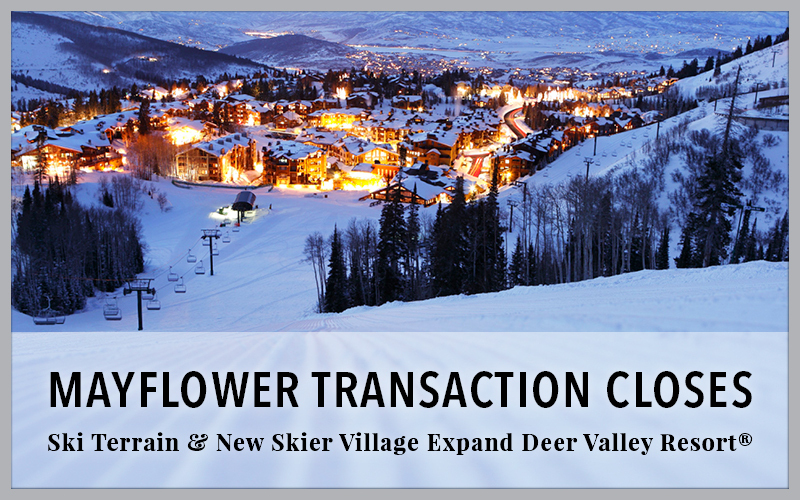 Extell Development Company closed on their acquisition of the Stichting Mayflower parcel of land neighboring Deer Valley Resort on November 3rd after an extensive and exhaustive due diligence process. The 2,300-acre parcel in Wasatch County is just south of Deer Crest and west of the Jordanelle Reservoir and Highway 40. This acquisition, coupled with Extell’s Blue Ledge parcel, which consists of 40 acres north of the Mayflower land, is anticipated to provide an unparalleled platform for a new resort village and ski improvements. 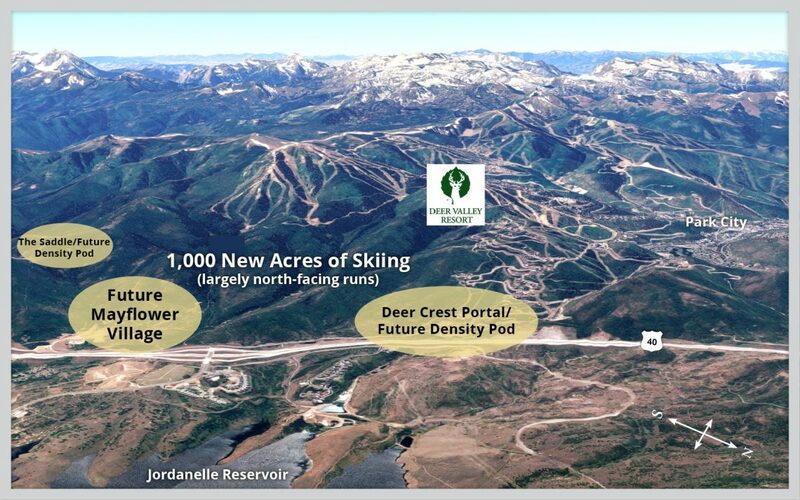 “The combination of these two prime parcels, in close proximity to the Deer Valley Resort and the Jordanelle State Park recreational area, offers a unique opportunity to create a year-round master-planned luxury resort destination, including, and perhaps, most importantly a new ski portal and alpine village,” said Van Hemeyer, Vice President of Acquisitions for Extell. Extell has been working with Deer Valley Resort® and ski engineering firm SE Group on possible additional mountain improvements, including new ski pods, lifts, day-skier amenities, and dayskier parking. 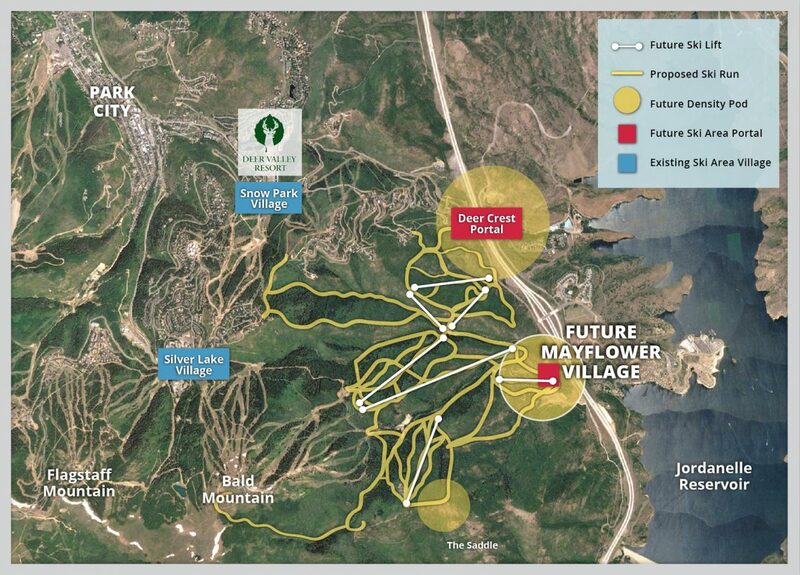 Extell’s master plan will ultimately provide over 1,000 acres of new ski terrain and mountain recreation land. This winter, Extell will work with Wasatch County planning officials updating and processing the pending development application which encompasses the Mayflower land and includes residential and commercial development on the site. Extell’s planning emphasis will be on a four-season resort focused on first-class outdoor living supported by upscale amenities, utilities, services and access. 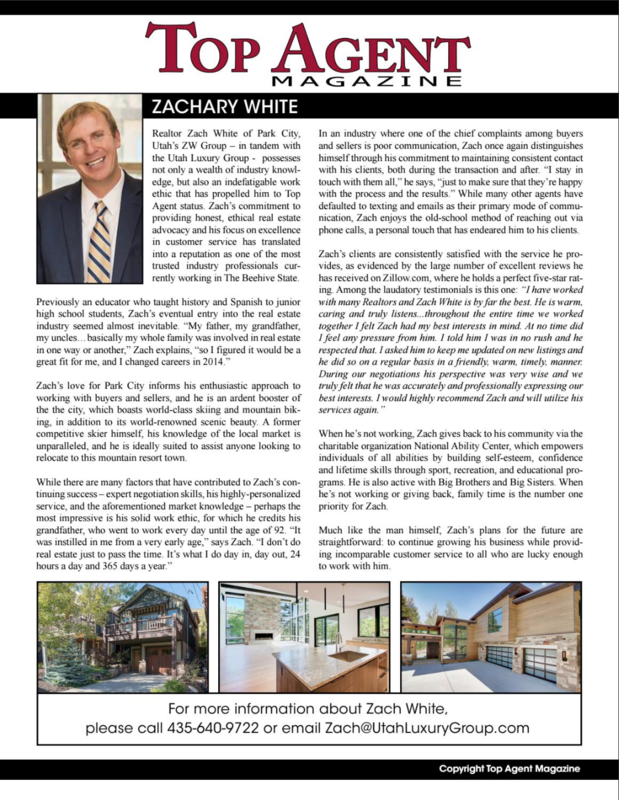 If you would like to receive Email Alerts with timely updates on available real estate within the Mayflower/Blue Ledge communities, please contact us. 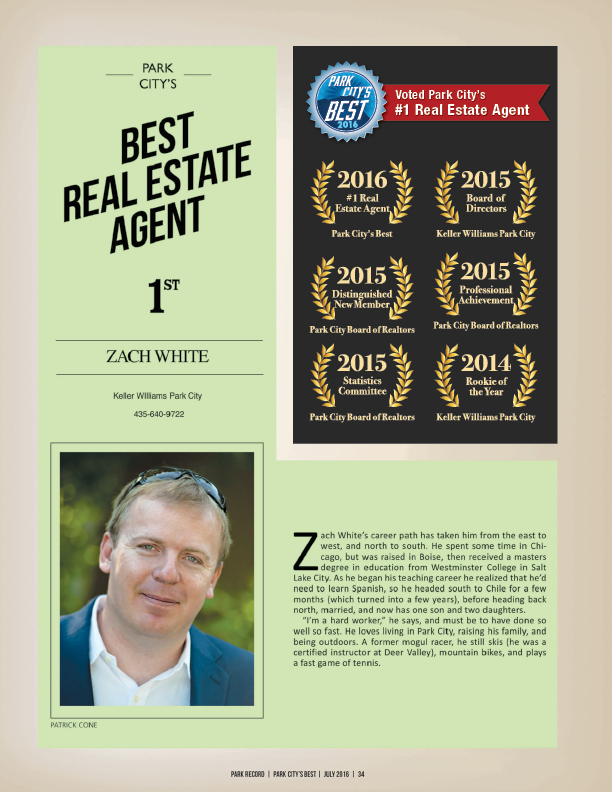 Founded and headed by Gary Barnett, Extell Development Company is a nationally acclaimed real estate developer of residential, commercial, retail, hospitality and mixed-use properties, operating primarily in Manhattan and other premier cities across the nation. In collaboration with world-class architects and design professionals, Extell creates properties distinguished by sophisticated design, gracious floor plans and first-class amenities. For more information, visit www.extell.com.